Super Arcade is one of California’s most beloved arcades. It raised more than $60,000 on Kickstarter last year. Due to rent concerns, it was forced to move locations. When it tried to apply for a permit, however, the city council denied them. 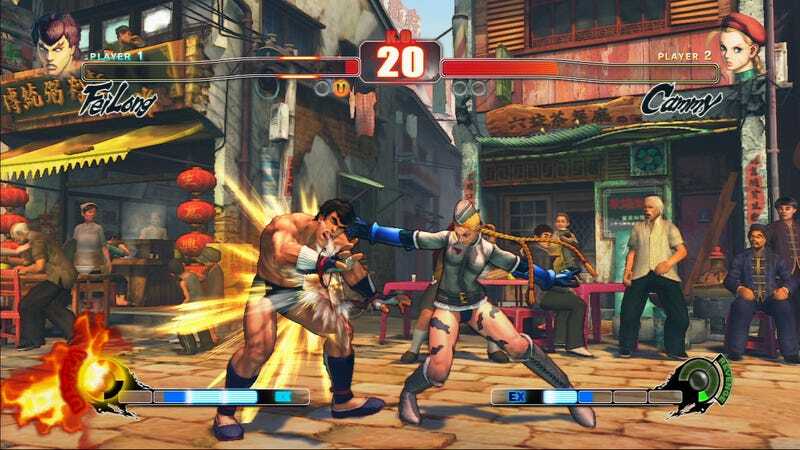 “High quality does not really fit with games called ‘street fighter’ and ‘combat,’” said one city council member. Increased rent meant the last location was losing money, so last December, Super Arcade founder Mike Watson decided to shut down the existing venue and find somewhere new. Everything seemed to be moving in the right direction—leases signed, equipment secured, insurance finalized. What remained was securing a business permit from Azusa, California. Things were looking up, and it seemed like Super Arcade’s future was good to go. Unfortunately, the city council meeting didn’t go very well. In fact, Azusa decided to turn down Watson’s application to establish an arcade. The council commended Watson for developing a community, but ultimately decided “it was not the right location for this type of business.” They encouraged him to look elsewhere in Azusa. “This will contribute to people loitering and people hanging out” said one council member, citing previous incidents in the shopping center where Super Arcade would be located. “I wouldn’t walk in that center at midnight,” they continued. Several council members expressed concern about the owner of the property. Safety and “stigma” reasons were cited regarding the proposed location, though they pointed out Super Arcade did not have any noted incidents at its previous venue. Watson argued he would be bring a “bright” new business to the supposedly blighted location. One city council member mentioned they knew a professional player who makes six figures, but it did not seem to move the others. “From what I know about gamers these days, I don’t think it’s like what it was before,” they said, responding to some of the outdated stereotypes expressed by other city council members. One of the major concerns? There would be only be one bathroom! However, Watson said he’d be willing to look into building another, should that be a reason for holding up Super Arcade. It wasn’t enough. The votes were cast—it was a no. “I feel like I have a whole community on my back and I failed for the moment,” he said. A petition is going around to try and drum up support, specifically pushing back against the safety concerns cited by the city council. For now, though, Super Arcade remains in limbo.